Website: http://speaking-rock.com/ See schedule here. 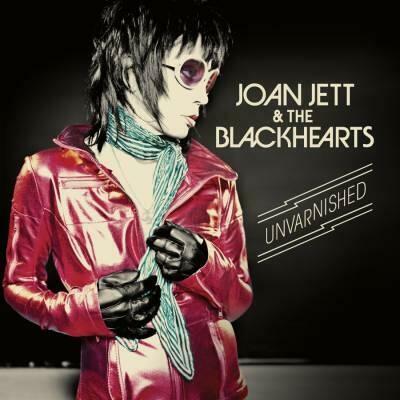 This entry was posted in Joan Jett, Tour News and tagged Joan Jett and the Blackhearts, New Tour Dates. Bookmark the permalink.